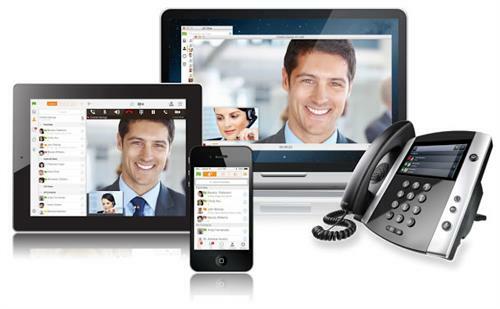 We are a Cloud Communications and Internet Access provider founded in 1997. We deliver premium telephony service and cloud communications for small to large businesses throughout the United States. We provide our clients with flexible plans, aggressive pricing, advanced features and reliable services with exceptional customer support. We are equipped with highly secure data centers that provide the reliability and security your business needs to run effectively.